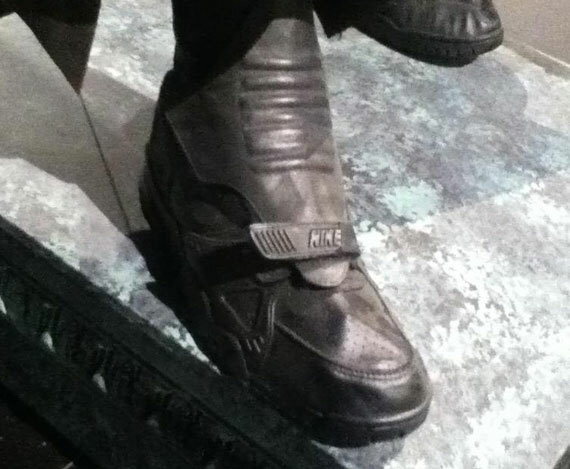 Not only did Michael Keaton rock some sick Air Jordan VI Batman boots, but the caped crusader also had a pair of Bo Jackson Joints to whoop on villains as well. 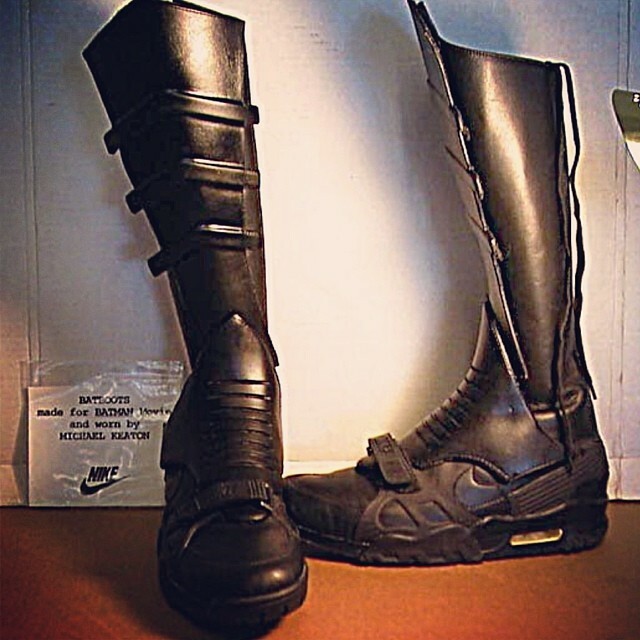 The All Black Trainer III was used for the early 90’s film either in the first or “Batman Returns”, either way, whens the last time superman wore sick sneakers? exactly. Let us know if you’re digging these vintage kicks.